Have you been meaning to check that your website meets the latest statutory requirements? Do you find that you haven’t got time because of more important priorities? If so, then let us conduct a health check of your website, doing all of the hard work for you! 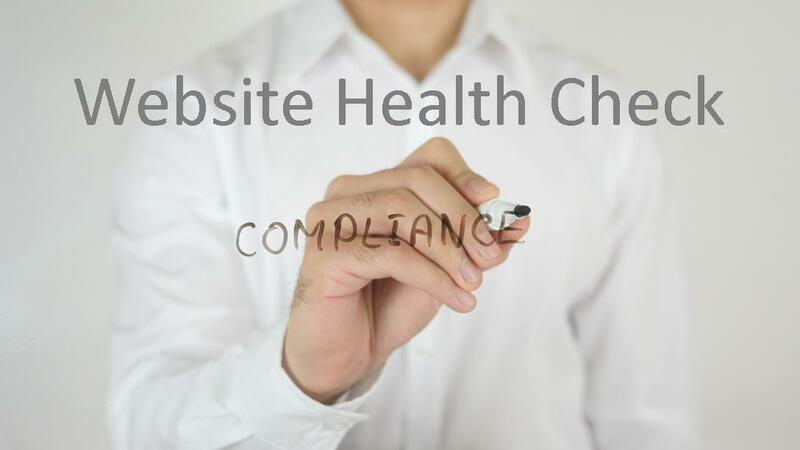 check that your website complies with ALL statutory guidance. check that your website includes the recommended information that OFSTED have also encouraged schools to publish. provide a written report on what is missing from your website with supporting actions for how best to address this.